"I get a great response from the people. People seem to be fans, so I'd love to fight here"
Shannon Briggs is applying for a British boxing license and wants to fight in the UK. 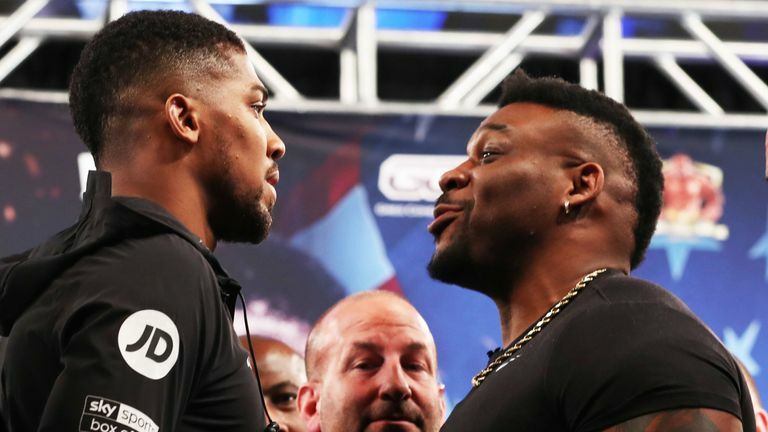 The 47-year-old heavyweight, a former two-time world champion, has not boxed in nearly three years since a first-round knockout win on a David Haye undercard. His 68th fight was his UK debut and, although his desire to fight Haye never materialised, Briggs is still not ready to retire. "We've been trying to look for the right fight," he told Sky Sports. "I'm actually going to go in front of the [British Boxing Board of Control], and hopefully get a licence here to fight. I've been licenced to fight in the US, but I would love to fight here in England. "Hopefully you'll see me in the ring in June or July, but I'll be back this year hopefully. "I get a great response from the people. People seem to be fans, so I'd love to fight here, but if not, I'll hopefully fight on the undercard of Tyson Fury. "If not, I'll still keep at it. I'll never give up." Briggs and Fury have engaged in a back-and-forth war of words over the years, but the American has also been supportive of his fellow heavyweight's struggles with his weight and mental health. Briggs told Sky Sports in 2017: "As far as his depression, I've got love for him. I respect and understand what he's going through. My advice: no drugs or alcohol, exercise and eat right." 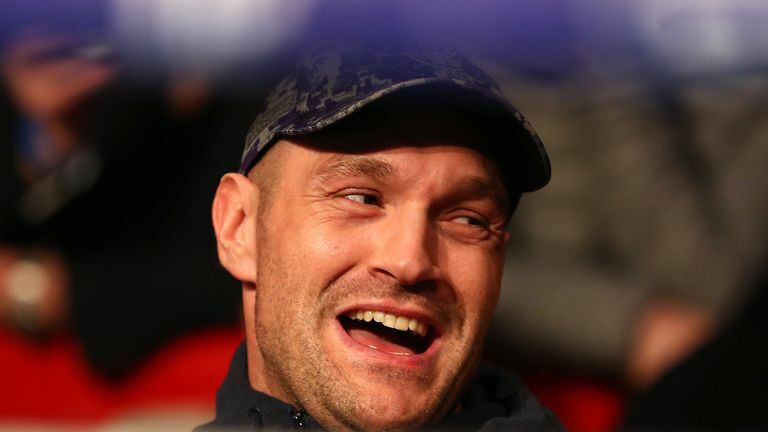 Fury has since bounced back with two victories before a dramatic draw with Deontay Wilder in a WBC title fight. He will next meet Tom Schwarz in Las Vegas on June 15. "I spoke to [Fury] a few weeks ago," Briggs added. "He's a good guy, a great guy. The boxing brotherhood lives on forever, and the fact that he even reached out and said 'I'll give you a shot' and get me on the card, that shows love from a fellow boxer, because he sees a guy not working, not being busy in the ring. "He's like 'I'm going to give him a shot.' I've got to respect and love him for that. "I just want to have fun. This is what I've been doing all my life. To become a heavyweight champion would be phenomenal again, in three different decades. "Aside from that, boxing is therapy for me, a guy like myself, I've been through a lot in my life, and boxing is my therapy to calm me down, kind of forget the rough things and to actually put my best foot forward. Exercise is great for all types of depression. I use exercise as my way out. That's my help." Briggs first won a heavyweight title by beating a 48-year-old George Foreman in 1997, then again in 2006 when he beat Siarhei Liakhovich. He has notably lost to Lennox Lewis and Vitali Klitschko and has a 60-6-1 record.